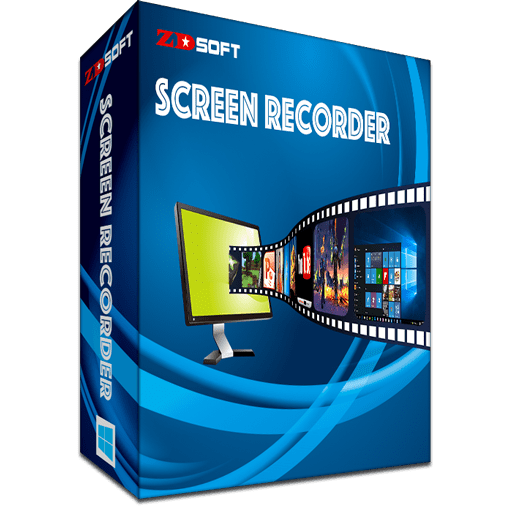 ZD Soft products are widely used by IT managers, supports, sales, experts, trainers, programmers, teachers, students, PC gamers, YouTubers and so on. ZD Soft is established in 2005 and located in Shenzhen – one of the pioneer cities of IT industry in China – adjacent to the international financial and trade center Hong Kong. Record your PC screen, webcam, gameplay, streaming video, and audio then compress them into a HD video easily.